The initial science targets for the James Webb Space Telescope, the most powerful telescope to be built and designed on earth were released by NASA officials. It has been scheduled to look at a large number of things in the universe including icy moons, distant exoplanets and galaxy clusters. It will look at very first galaxies after the Big Bang, search for fingerprints of life on Enceladus, Europa, and exoplanets like TRAPPIST-1e etc. JWST, a joint program of NASA, European and Canadian Space Agenices is scheduled to be launched in October 2018 on an Ariane 5 rocket from French Guiana. The World Day to Combat Desertification and Drought is observed every year on June 17 to promote public awareness to combat desertification. Observed for the first time in 1995, this year’s theme for World Day to Combat Desertification and Drought is “Our Land. Our Home. Our Future”. This edition will examine the link between land degradation and migration. Know India Programme (KIP) for NRI and PIO youthwas launched by external affairs minister, Mrs. Sushma Swaraj with a view to provide them with an exposure to the country of their origin so that they can understand India better and more closely. The first air freight corridor between India and Afghanistan is set to operationalize in the coming days. The first flight will be operated by Ariana Afghan Airlines, which is the Afghanistan’s national carrier. The flight which will initially operate once or twice in a month will carry commodities to and from Delhi. Kerela’s first metro line: The Kochi Metro was inaugurated by Prime Minister Narendra Modi. he Construction of the Kochi Metro which was entrusted to the DMRC has been completed in a record four-year period. The Kochi Metro will be the country’s eighth inter-city metro rail project. Vivid Sydney, the world’s largest festival of lights, music and ideas has entered into the Guinness Book of World Records. The Guinness World Record has given the Vivid Sydney installation Dreamscape the title for the ‘Largest interactive lighting display’. Switzerland is set to share suspected black money account details with India and 40 other nations after it ratified automatic exchange of financial account information with these countries. 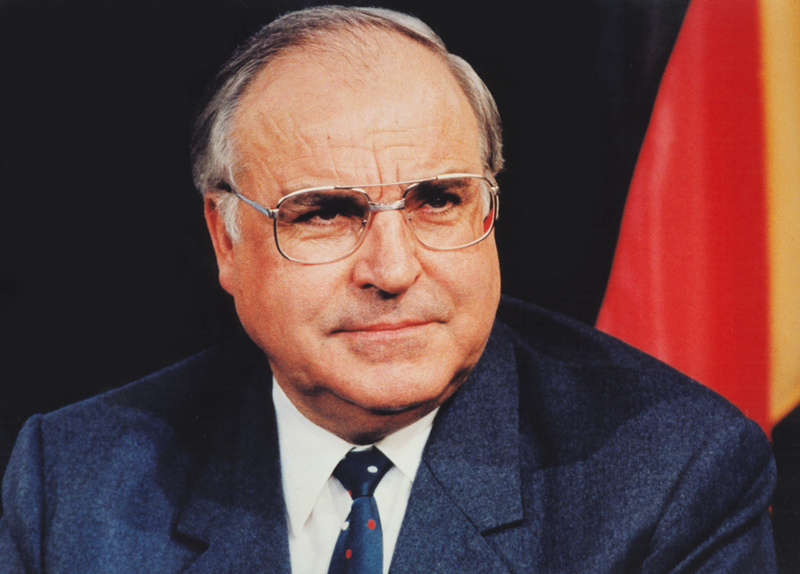 Former German Chancellor Helmut Kohl, who is hailed as the father of German unification has passed away. He was responsible for unifying Germany after the 1989 fall of the Berlin Wall despite facing stiff resistance from Margaret Thatcher and Mikhail Gorbachev. India’s current account deficit (CAD) narrowed during 2016-17 fiscal owing to a contraction in the country’s trade deficit according to a RBI report. The CAD for the last fiscal narrowed down to 0.7% of the GDP from that of 1.1% in 2015-16 due to contraction in the trade deficit. 1. What is the name of the powerful telescope designed and built on earth? 2. When is world day to combat desertification and drought celebrated on? 3. What is name of the programme launched by external affairs ministry for NRI and PIO to give them better exposure of the country? 4. Between which country and India is their first air freight corridor set to be operationalized? 5. Where Kerala’s first metro line was recently inaugurated? 6. What is the name of the world’s largest festival of lights? 7. Who is better known as the father of German reunification? Thanku for the selected and detailed information……specially the mcqs just after the news feed is an excellent idea…..